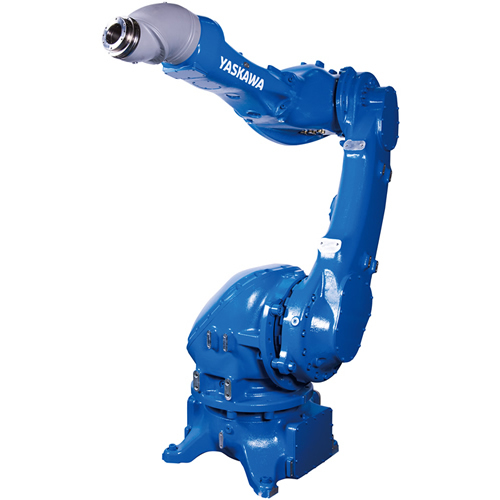 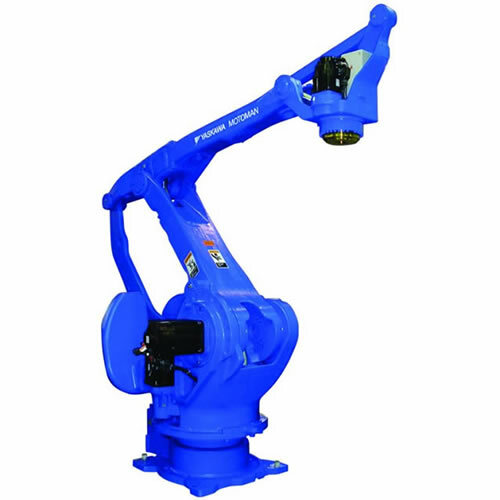 The DX-series is the most powerful standard robot controller on the market. 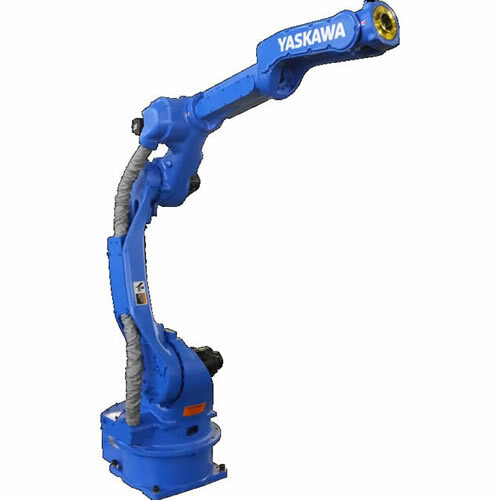 The core software for process applications has been proven with over 30 years in manufacturing. 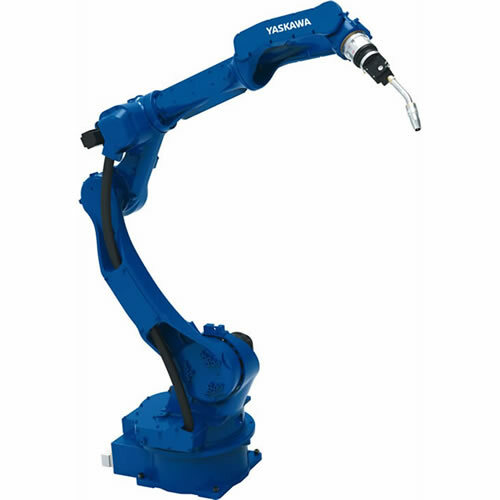 DX200 also supports world-leading functional safety that is required for collaborative application development and certification. 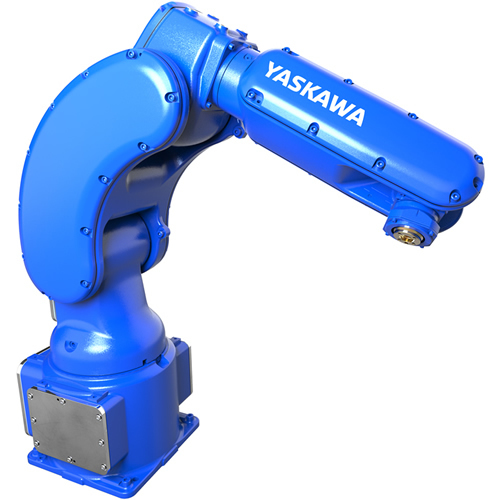 The core software for process applications has been proven with over 30 years in manufacturing plants around the world. 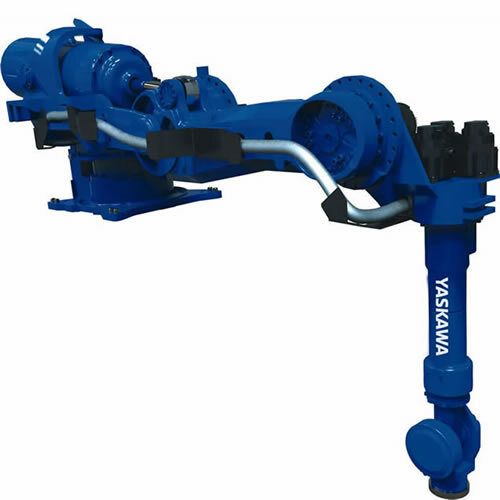 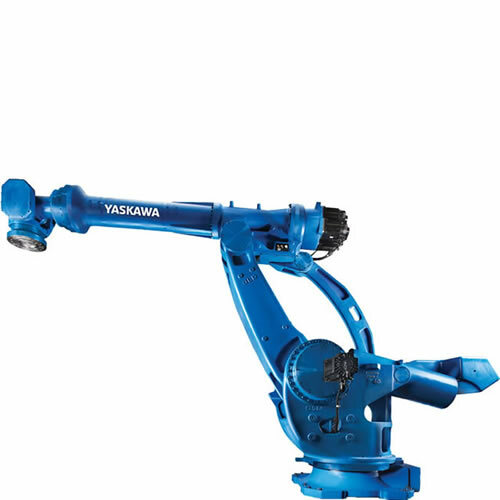 All applications ranging from handling to painting, welding, etc. 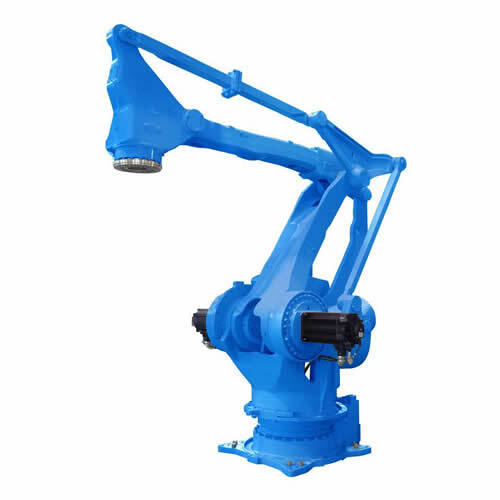 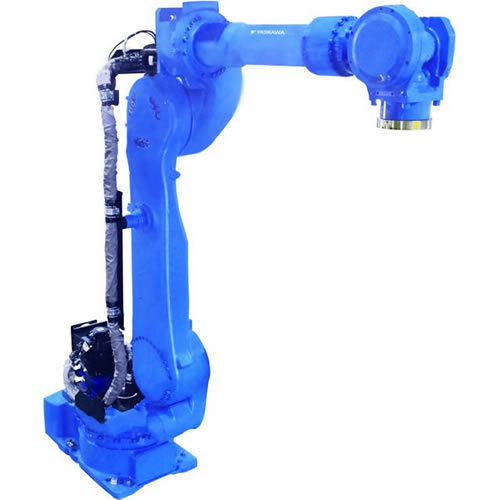 are supported by this robot control platform. 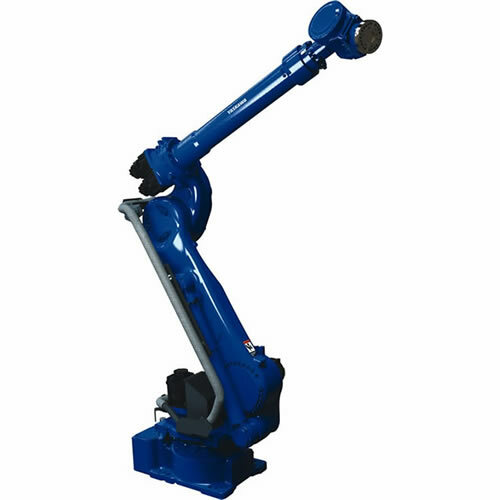 Available with Category 3 Functional Safety Unit (FSU). 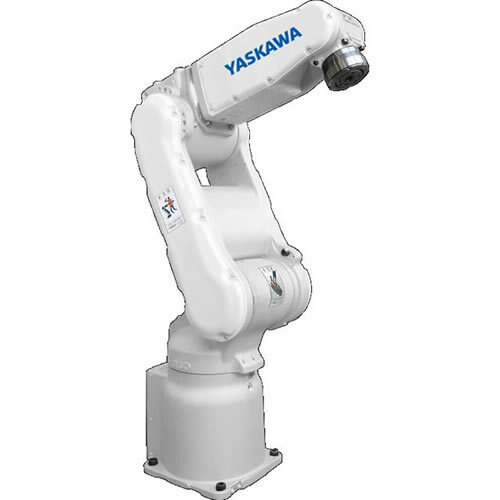 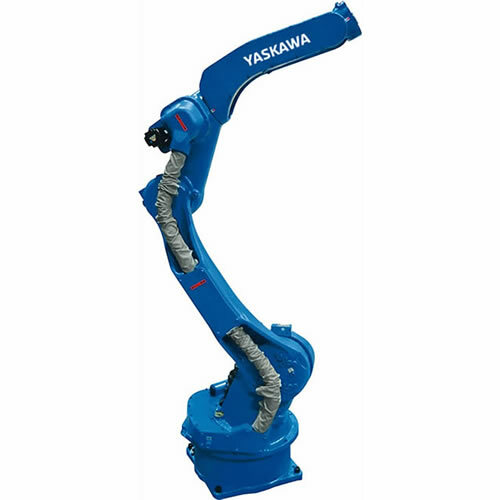 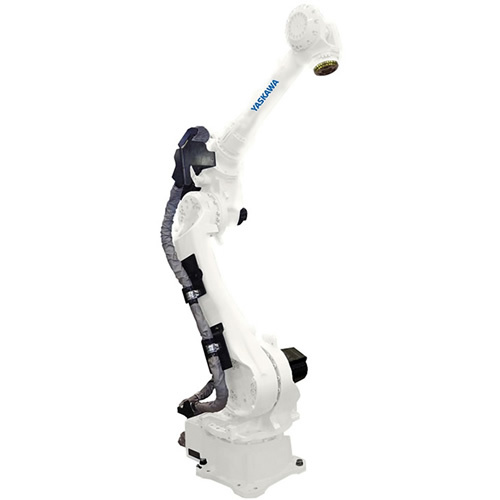 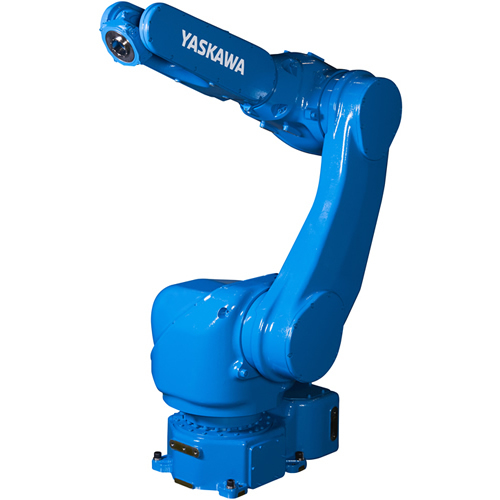 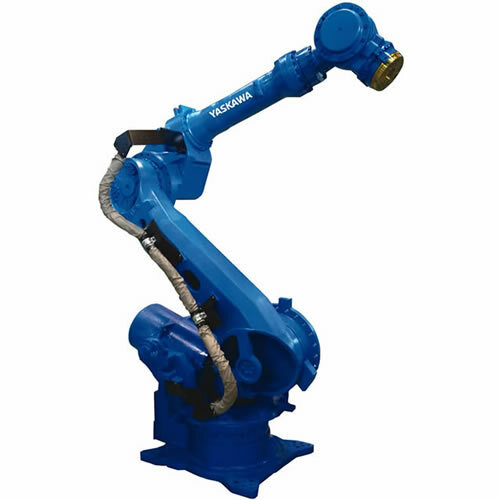 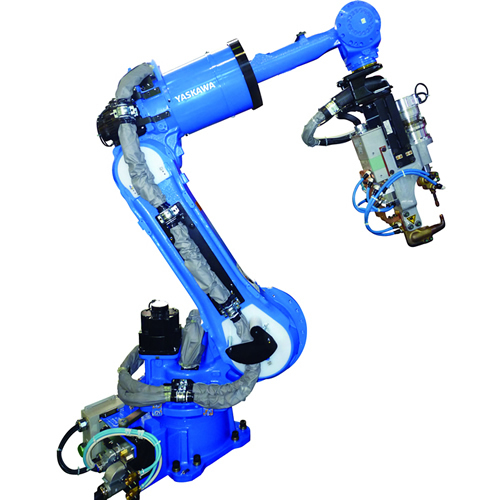 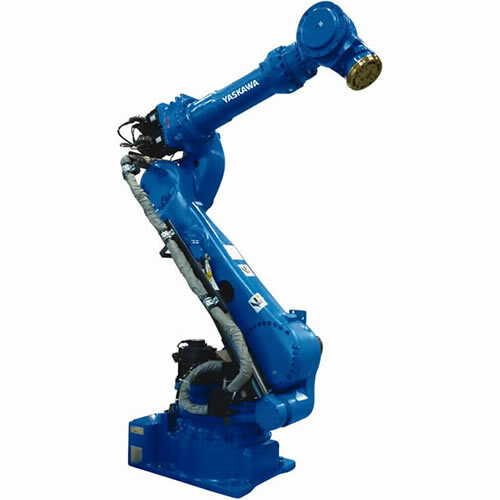 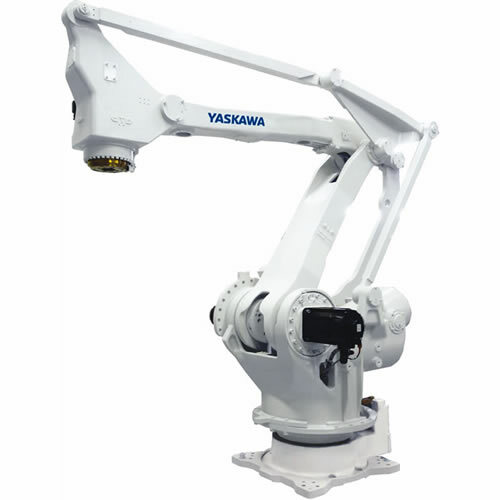 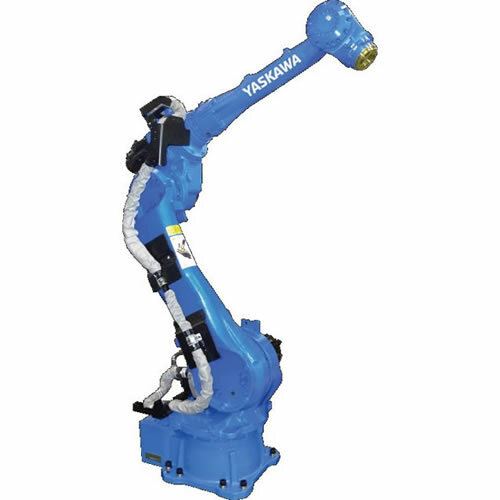 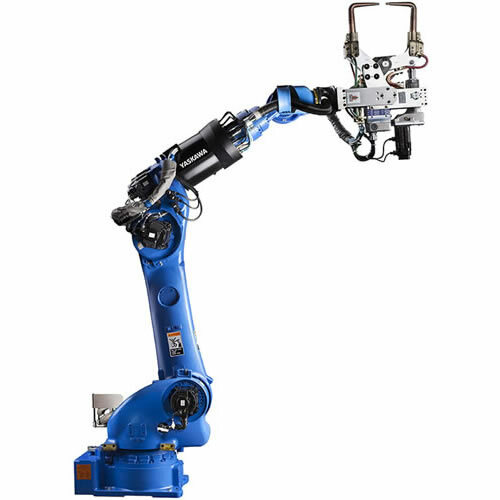 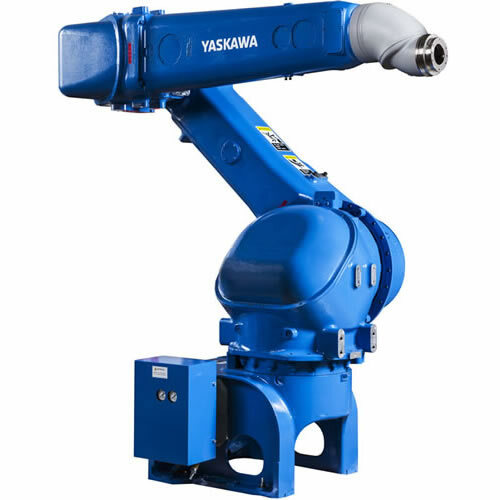 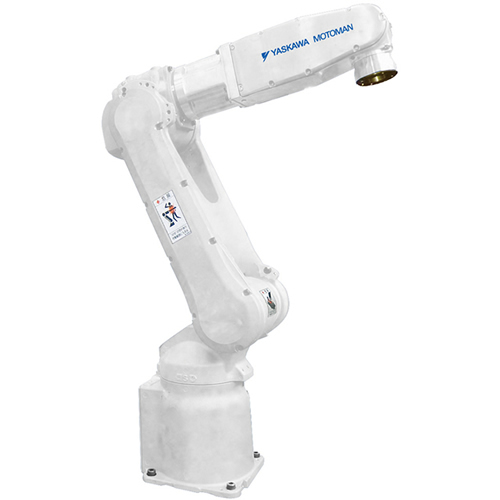 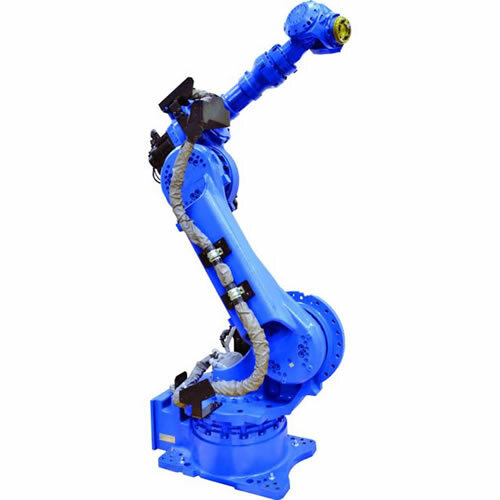 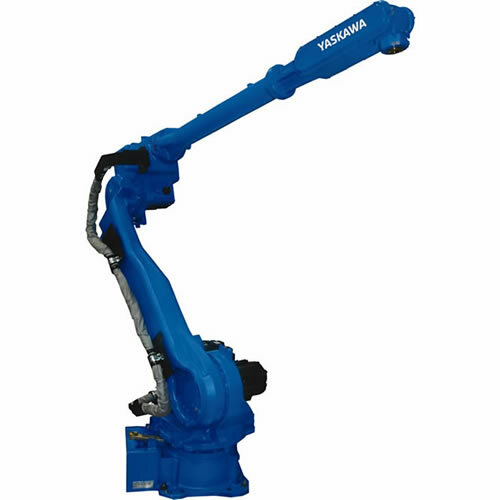 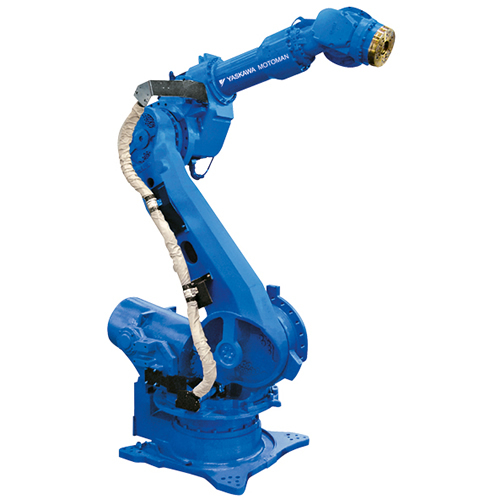 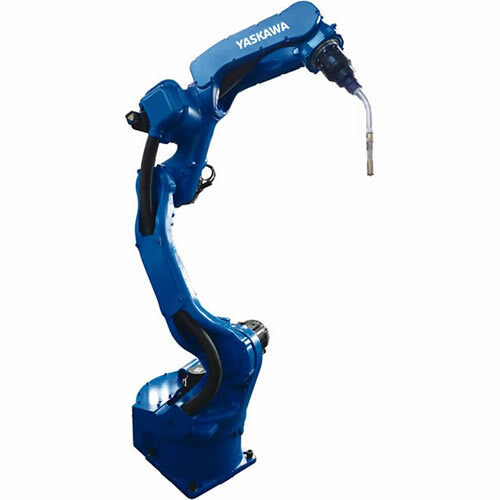 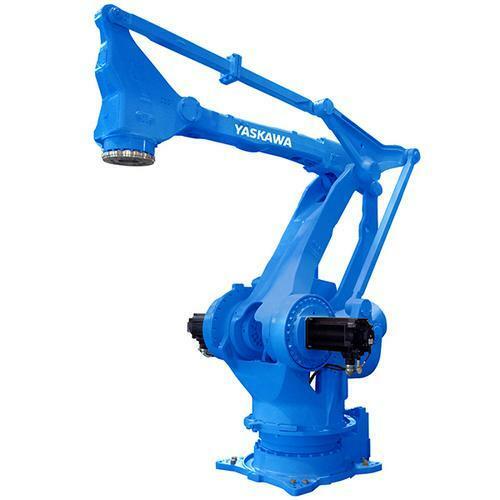 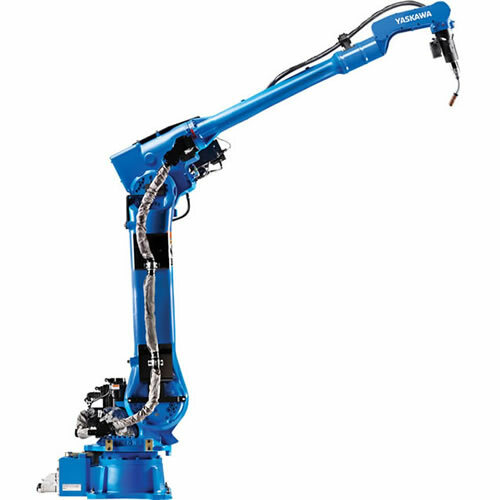 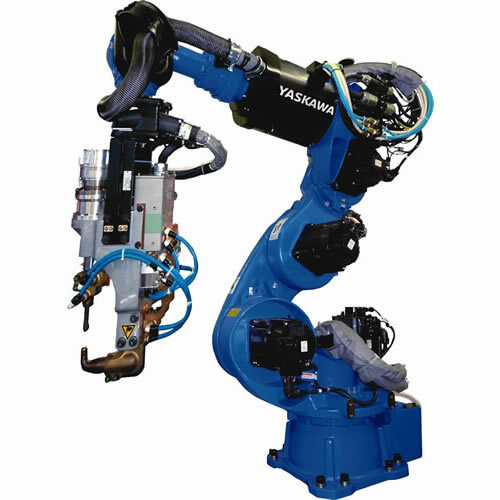 Advanced Robot Motion (ARM) control provides high performance, best-in-class path planning and dramatically reduces teaching time. 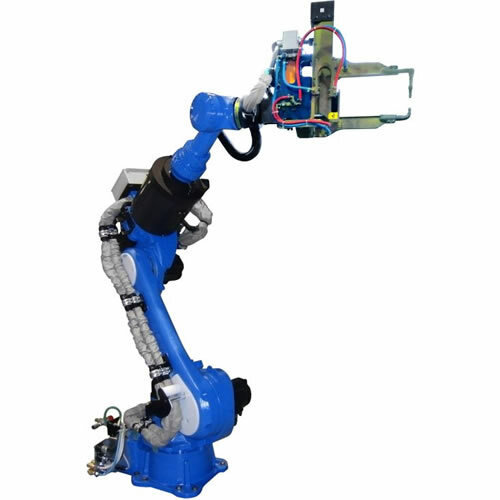 Small, lightweight Windows® CE programming pendant features color touch screen with multiple window display capability.